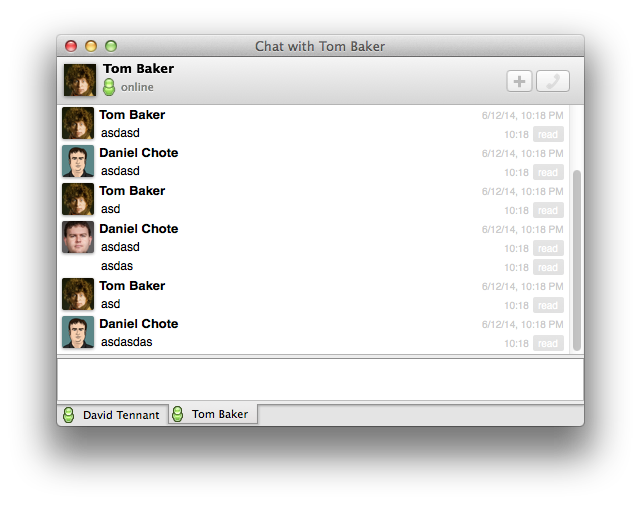 Rival Messenger - Avatar/Thumbnail selection now working! No longer are you required to meticulously craft your local vCard to correctly populate your Rival profile! 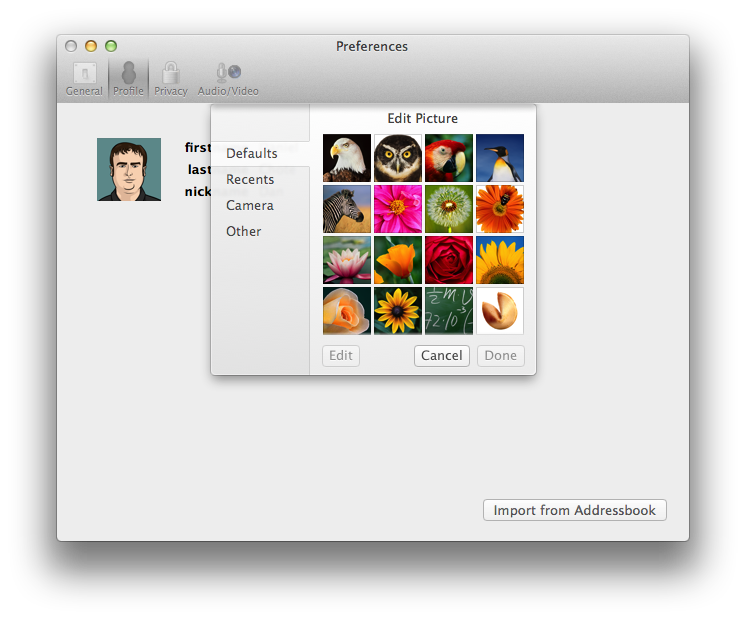 You can now just click on the thumbnail under Profile within Preferences, and choose your thumbnail via the picker! Updates propagate in realtime to your friends, and the new image is reflected everywhere!